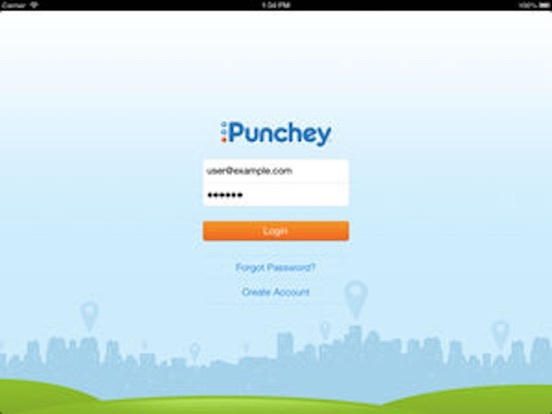 Punchey turns your iPhone, iPod, and iPad into a POS terminal! Accept credit or debit cards easily by keying them in to the simple, intuitive interface. You can process payments anywhere you have a 3G or wifi connection.